Nano It World is the leading marketplace development service providers for variant clients across the globe. Many a times, it would be a difficult task to market a single brand, or acquire a place over the Internet for small scale business owners. 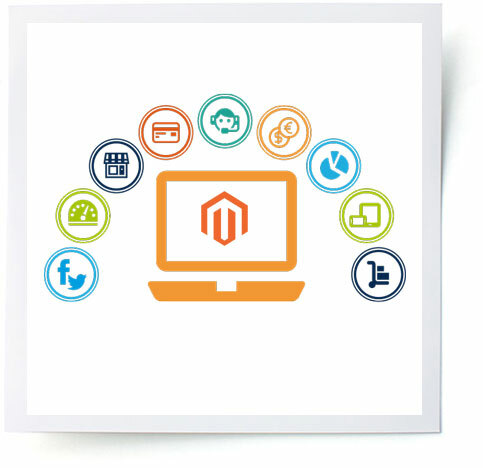 The strong Magento website owners may facilitate small or medium size vendors, special brands with market value, a market place to sell their goods. It provides you the special functionality by which any of your vendors, partners, or the brand owners can add and manage their products. This brings additional income for the Magento owners, whereas it brings profit, sales and popularity for the small groups. It adds mutual benefit. And from the customer's perspective, they are open for more designs/varieties of the products at competitive pricing. 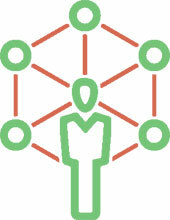 Moreover, the administration process such as product upload, catalog maintenance, as per the specific vendors, reports of sales, inventory, overall summary of particular brands or fashion, commission calculation as per sales, money transfer from the admin account, and, etc., are made easy and transparent to create trust between the fellowmen. Usually, the admin or the website owner get the money, which he will transfer to the seller in accordance with the payment list and the seller can monitor the money, inventory, sales in his dashboard. Magento e-commerce store get converted into a Marketplace. It permits other vendors to get registered and sell their products. The store owner can manage their vendors and respective products. The store owner may set commissions for each of their vendors. Manage store with responsive merchant panel. Offer customers a range of selection for products, brands and suppliers. Automated routing of orders with the appropriate vendors. Manage vendor specific inventory, orders, shipping, currencies, language, sales in single store front. Manage business reports, transaction reports, feedback and rating. We, at Nano It World provide you a perfect solution for an efficient and trustworthy online marketplace where multiple vendors manage their sales via one common store.